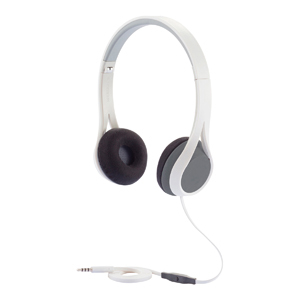 Sleek design with great sound and padded comfortable ear cups. Built in microphone, with flat cable comes with an rPet travel case. Supplied in retail packaging.